As a young runner, Aganetha Smart defied everyone’s expectations to win a gold medal for Canada in the 1928 Olympics. It was a revolutionary victory, because this was the first Games in which women could compete in track events—and they did so despite opposition. But now Aganetha Smart is in a nursing home, and nobody realizes that the frail centenarian was once a bold pioneer. When two young strangers appear asking to interview Aganetha for their film about female athletes, she readily agrees. Despite her frailty, she yearns for adventure and escape. And though her achievement may have been forgotten by history, her memories of chasing gold in Amsterdam remain sharp. But that triumph is only one thread in the rich tapestry of her life. 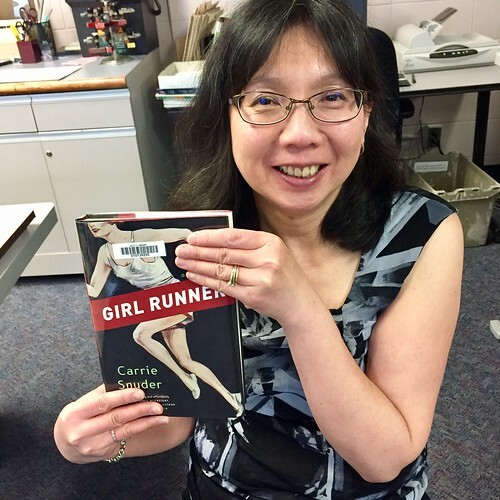 Her remarkable story is colored by tragedy as well as joy, and in Girl Runner Carrie Snyder pulls back the layers of time to reveal how Aganetha’s amazing athleticism helped her escape from a family burdened by secrets and sorrow. Can you tell us why you chose this book? 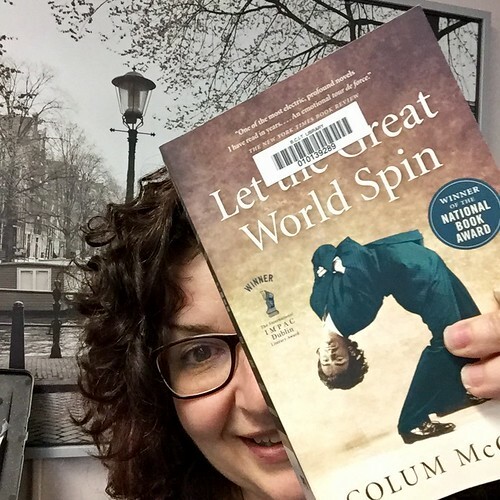 I liked that it was based on some true facts about women in the Olympics and the book was easy to get in to. We’d love to hear more about the books you have read in the past. Could you share a few favorites? Can you tell us 3 items on your bucket list? 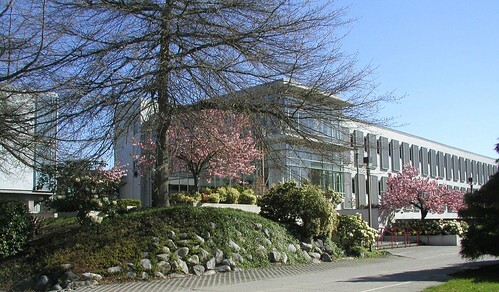 Check the website for a complete list of hours for all campus libraries. Don’t be fooled by the title, this book is sure to get you laughing. 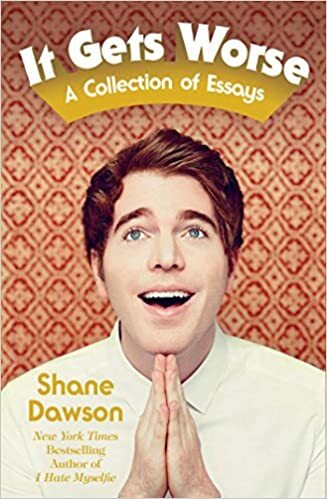 A collection of hilarious essays filled with real-life cringe-worthy moments from the author’s life, It gets Worse: a collection of essays, is a humour-filled follow-up to Dawson’s original book about millennial life, I Hate Myselfie. Ivan Coyote is a celebrated storyteller. The Globe and Mail newspaper called Coyote “a natural-born storyteller” and the Ottawa Xpress once said that “Coyote is to Canadian literature what kd lang is to country music: a beautifully odd fixture.” Ivan often grapples with the complex and intensely personal issues of gender identity in their work, as well as topics such as family, class, social justice and queer liberation, but always with a generous heart, a quick wit, and the nuanced and finely-honed timing of a gifted raconteur. 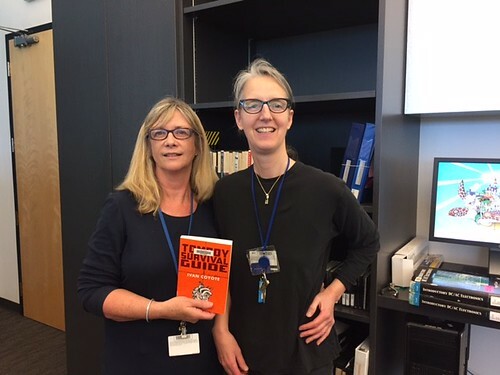 Tomboy Survival Guide is a funny and moving memoir told in stories, about how they learned to embrace their tomboy past while carving out a space for those of us who don’t fit neatly into boxes or identities or labels. Lori, can you tell us why you chose this book? I like memoirs and fiction, particularly when the person has overcome difficulties in their lives with not fitting in to society in some way. 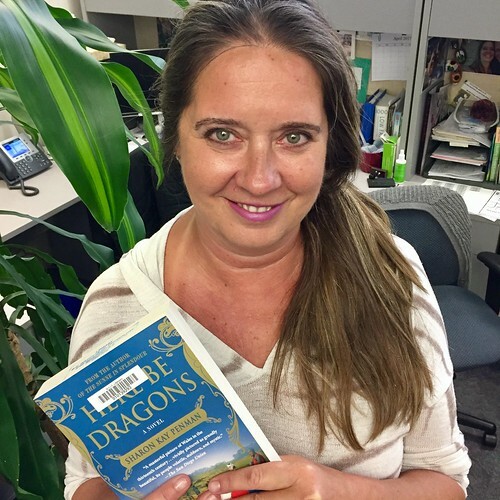 Lori, we’d love to hear more about the books you have read in the past. Could you share a few favorites? Are you interested in developing a digital strategy that rivals those of the big brand companies? 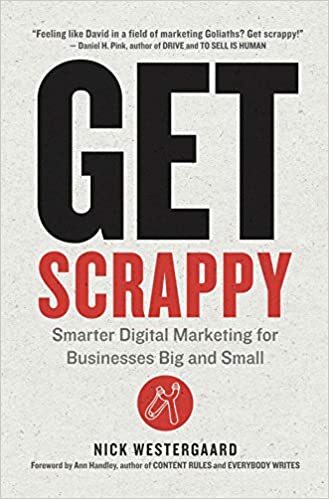 Get Scrappy: Smarter digital marketing for businesses big and small provides practical and innovative ideas for building your brand on a shoestring budget. Available online as an ebook. A dazzlingly rich vision of the pain, loveliness, mystery, and promise of New York City in the 1970s. This author is so very clever bringing what seem to be short stories together to form an amazing story. Read, cook, listen to music, knit, be outdoors, and spend time with family & friends. Since it’s Mother’s Day on the weekend, why not read a novel with a matriarch as the main character? 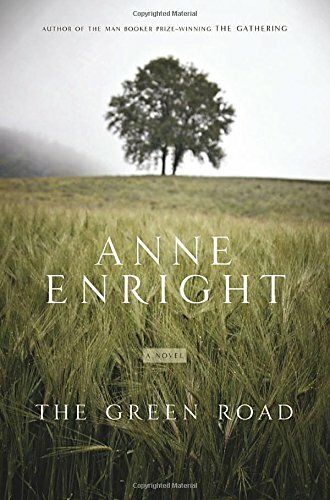 The Green Road is a story of four Irish siblings who leave their mother, Rosaleen, and their small hometown in west Ireland to start new lives in big cities across the globe. When the children return one Christmas, they find out their mother has sold the family home. The children feel their past is being erased and sold off along with their childhood home. I love historical fiction. I have read a few of Sharon Kay Penman’s books and I loved them. Play pool, cook, travel and read. Travel to Italy, Spain and Eastern Europe. 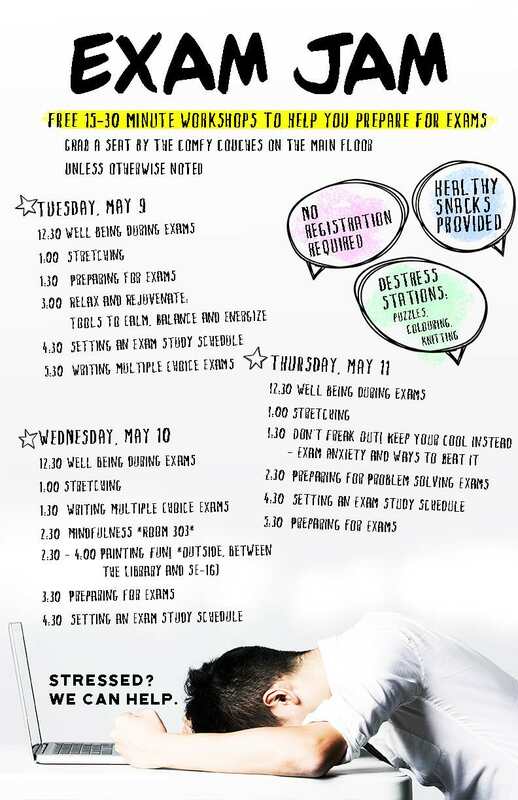 Drop by the Burnaby Campus Library for some mini-workshops to help you prepare for exams with bonus healthy snacks and de-stress stations. 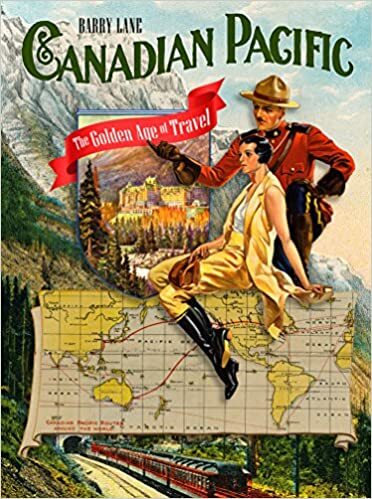 Not many of us have traversed the country by train, but Canadian Pacific: the golden age of travel might make you want to do just that. Bold, colourful illustrations accompany the history of the 2000 miles of railway that span the country from east to west. Discover the impact the railway had on Canadians’ mobility, ability to travel and connection to the rest of the world.